"Andrea Hairston's writing has the capacity to take you places you had no idea you even wanted to go until she drops you down where you least expected and invites you to make yourself at home. 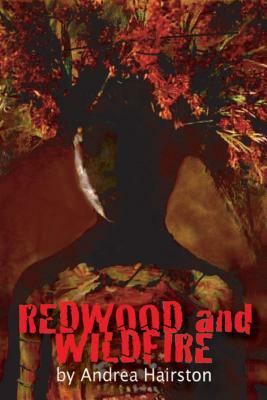 Redwood and Wildfire carries us along on an amazing journey of struggle and spirit, love and loss, its wisdom ultimately coming from Hairston's extraordinary ability to illuminate the mysterious power that only comes with surrender to the things we know, but can't always see. For her long time admirers, this is the book we've been waiting for her to write. For those just discovering her work, welcome to a brand new world. Andrea Hairston has been waiting for you."